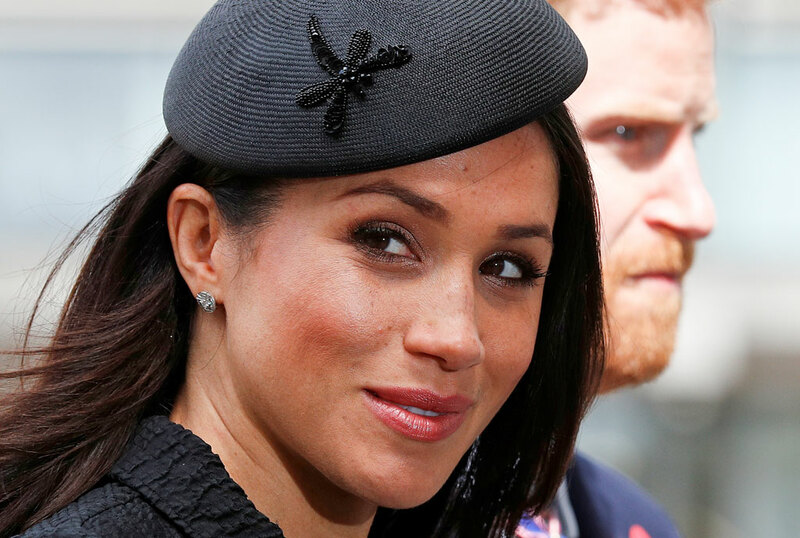 They were set up by a mutual friend when US actress Markle was passing through London in July 2016, with the couple later revealing they knew little about each other. The speed of their relationship surprised them both. Less than two years later, they will tie the knot at Windsor Castle on Saturday, sealing a relationship that rapidly grew outside of the media spotlight — and survived when it went public in explosive fashion. Bonding over their passion for the good causes they represented, they immediately set up a second date — for the following day. The angry statement, going way beyond the lengths Harry went to for previous girlfriends, confirmed how seriously he was treating this relationship.